Nevada gubernatorial candidate Adam Laxalt starred in an @NRA ad opposing the 2016 background check initiative. After voters passed it, he argued he could not enforce it, and has fought in court to stop the implementation of the background check law. This video footage from a Nevada gun show, recorded days after the nation’s worst mass shooting, makes it clear: Because the 2016 background check law passed by voters hadn’t been enforced it‘s still easy to buy a gun without a background check in Nevada. 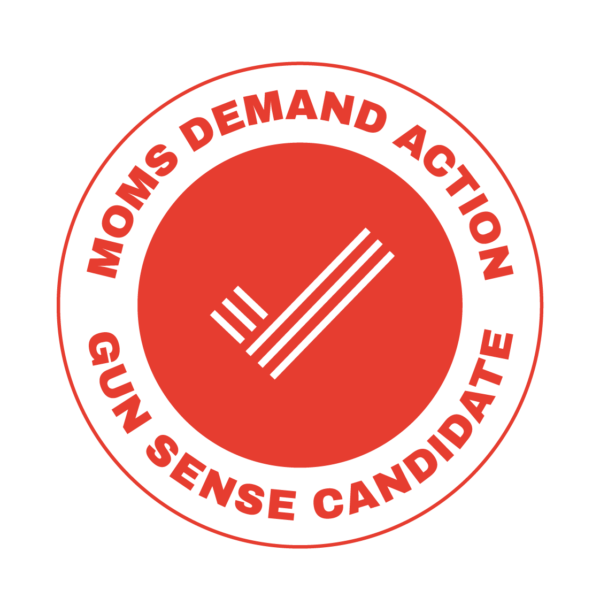 Laxalt’s opponent - Steve Sisolak - is a @MomsDemand Gun Sense candidate and has made gun safety part of his campaign platform. He helped raise $11.8 million to support victims and survivors of the Route 91 mass shooting last year. If you want to help canvass and phone bank to support @BetoORourke - or any of the 3,000 @MomsDemand Gun Sense candidates across the country - text GUNSENSE right now to 644-33. We’ll get you involved where you live right away. You don’t have to be a mom! Last year, Zinke appointed Susan LaPierre, co-chair of the @NRA’s Leadership Forum and wife of NRA Executive Director Wayne LaPierre, to a seat on the National Park Foundation's board of directors. After that, Zinke announced the Bureau of Land Management would increase access for hunters in Arizona’s Santa Teresa Wilderness, and the Interior Department would allow trophy hunters to import elephant remnants hunted in Africa to the US. 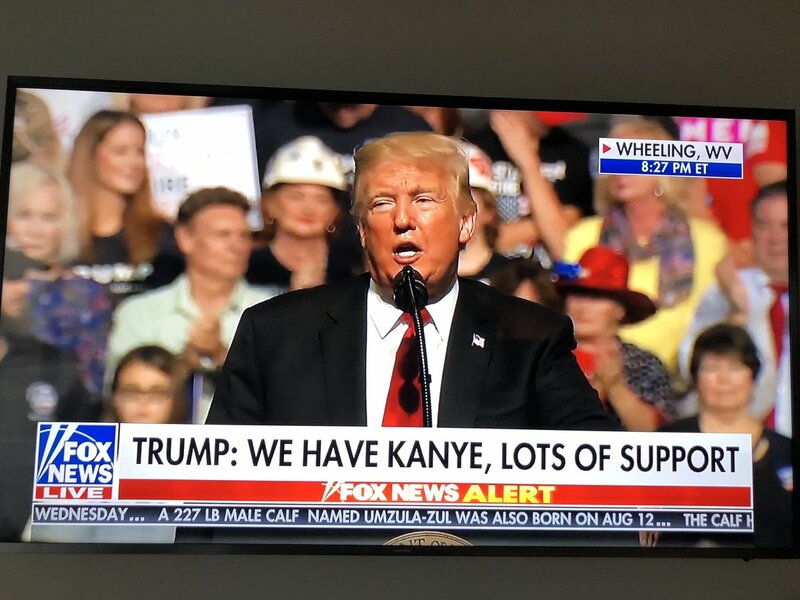 Both initiatives supported by the @NRA. The bill is called “Bianca’s Law” in honor of 18-year-old Bianca Roberson, who was gunned down during a road rage incident in West Goshen, an hour west of Philadelphia, in June 2017. It was one week before she was supposed to start her freshman year at Jacksonville University. According to an analysis last year by @teamtrace, armed road rage incidents in America more than doubled between January 2014 and March 2017. In that time, 354 people were wounded and 136 people were killed. 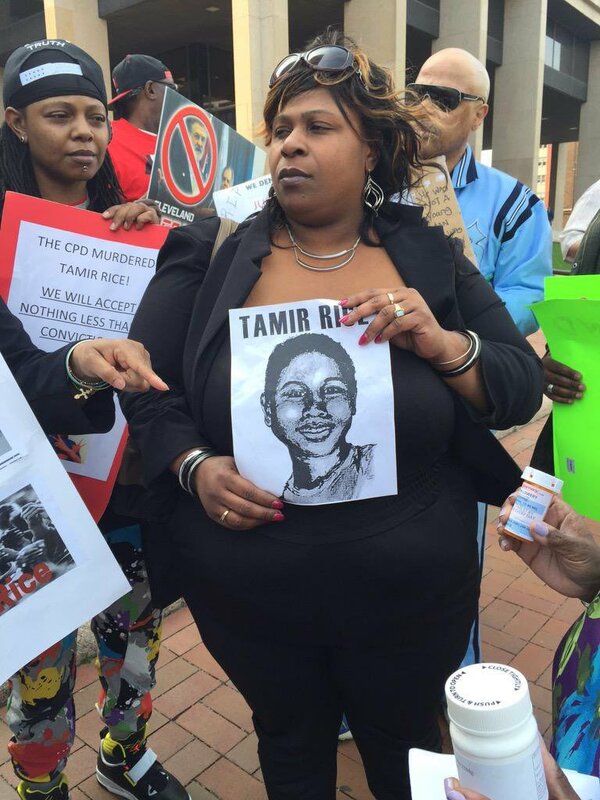 Samaria Rice, Tamir’s mother, said she hopes the man will never again be a police officer. One year ago, our daughter relapsed with anorexia. You all gave my family hope with your stories of recovery. After months of treatment (ongoing), I’m happy to report she’s back at college (closer to home) and doing well. 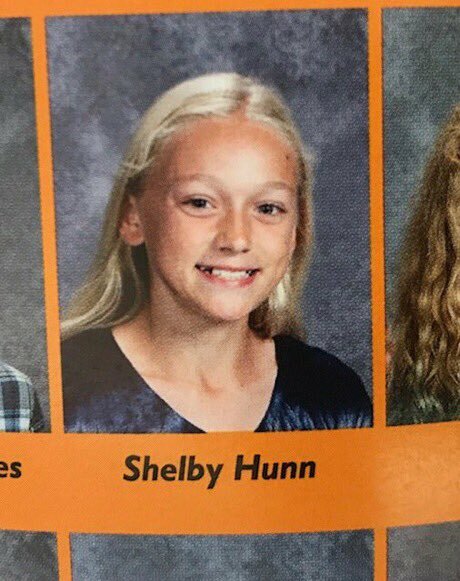 Not sure what the future holds, but right now she’s good. All this is to say, I’ve learned an incredible amount about eating disorders, insurance, and - in particular - treatment centers. 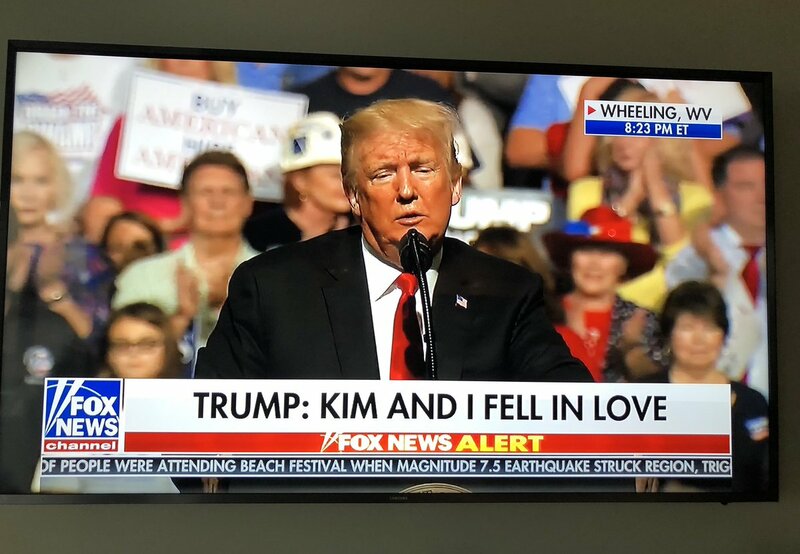 Some wonderful, some horrible. I’m always willing to share what I’ve learned with families that are struggling. DM or tweet me if I can be of service. The worst thing you can do if you or a loved one has an eating disorder is to be ashamed. Like any other disease, it only gets better when it’s acknowledged and treated. Don’t hesitate to tell your family or someone you trust if you’re struggling. 57% of women polled are extremely or very enthusiastic about voting in the midterm election. In 2014, a very low turnout year, 28% of women were enthusiastic. As a Coloradan, it’s really galling to see ads by @NRA lackey @RepMikeCoffman accusing Jason Crow of being bad on gun safety. Coffman has a NRA A-rating and has taken more gun lobby dollars than any other member of Colorado’s Congressional delegation. THEY DID IT!!! After Pennsylvania @MomsDemand volunteers worked to pass this bill to disarm domestic abusers for over three years, it is finally headed to the governor’s desk to sign it into law. How did we do it? @MomsDemand delivered an open letter to Pennsylvania lawmakers in the House signed by over 7,600 Pennsylvanians. We drove tens of thousands of calls and digital messages to lawmakers urging them to support #HB2060. We hosted five press conferences, throughout the week of September 5th, with state legislators of both parties, local law enforcement and concerned citizens. We hosted a “Protect Pennsylvania Families” rally with community leaders and lawmakers on September 24th. More. 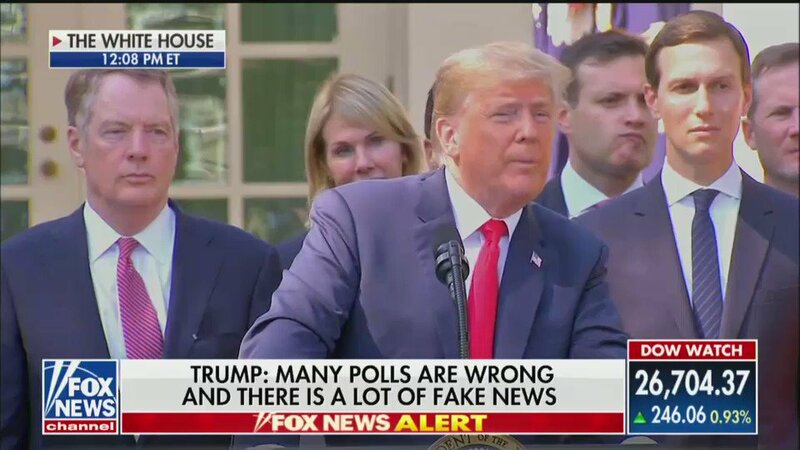 Trump shouts down a different woman reporter as she tries to ask him a question about Kavanaugh. “Don’t do that. 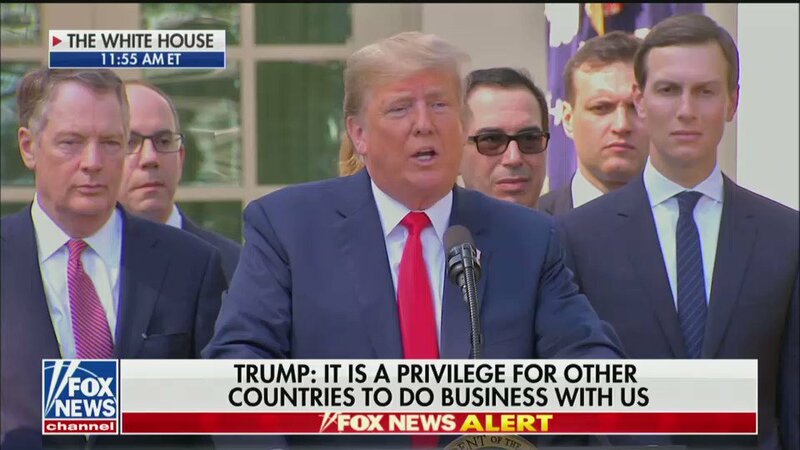 That’s not nice,” Trump tells her while wagging his finger. Again. 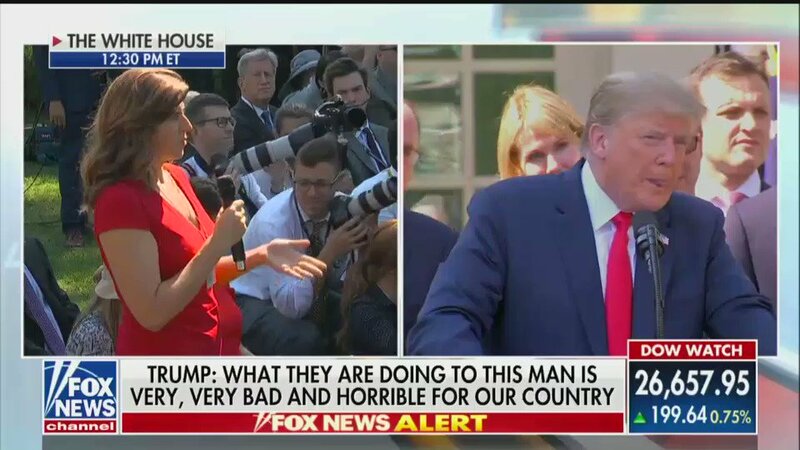 Trump cuts off a woman reporter who tries to ask him why it’s taken over a year for his administration to prohibit bump stocks after promising he would in the wake of Las Vegas. 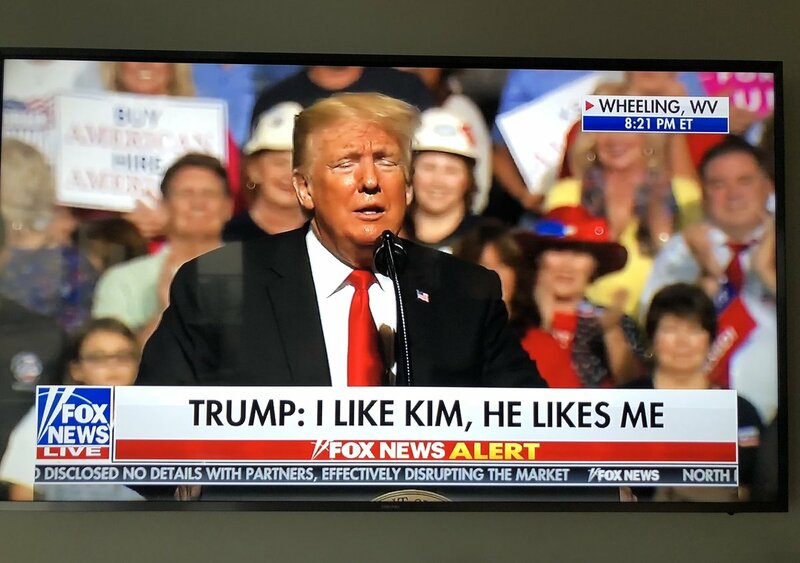 H/t @atrupar - follow him for best video highlights every day. 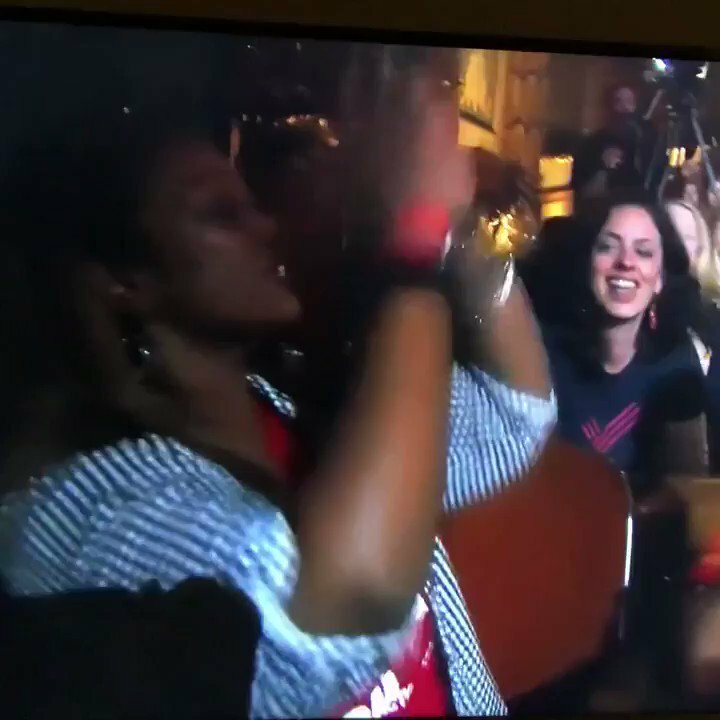 Here's how @Everytown and @MomsDemand are gearing up for the midterms. 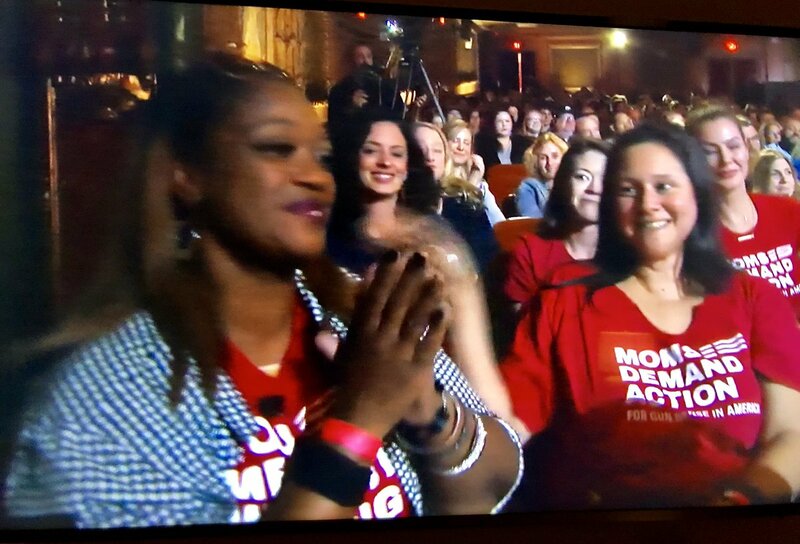 First, we recently announced a first wave of targeted spending of up to $10M in four critical states: Georgia, Michigan, Nevada and New Mexico.
.@MomsDemand has given out Gun Sense Candidate distinctions to over 3,000 candidates in 48 states. And @Everytown has endorsed dozens of volunteers and gun violence survivors up and down the ballot. They're also endorsing gun sense champions in key races across the country. 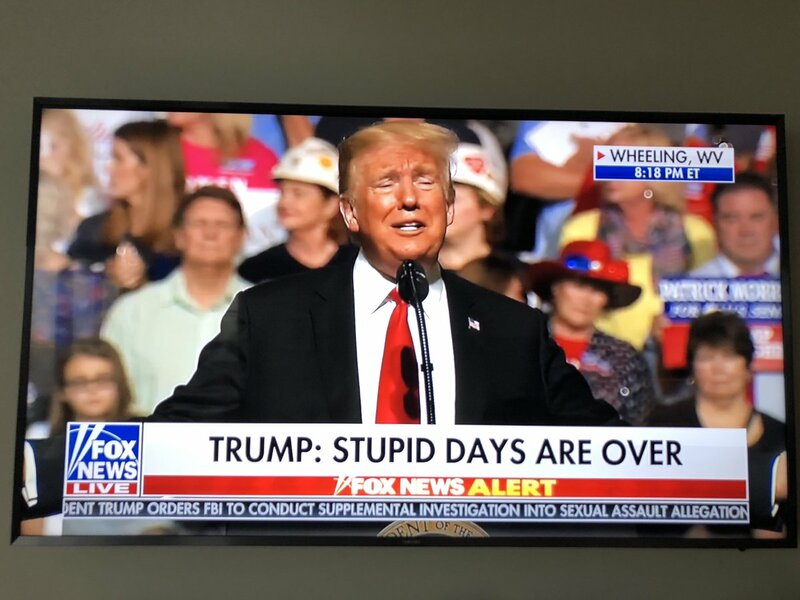 Chyrons for the poorly educated. As part of their divorce mediations, the ex-husband had to use a mobile breathalyzer system and ensure the results were immediately sent to his ex-wife for a period of 120 days in order to retain visiting rights. Yet he wasnt monitored for purchase or ownership of firearms. This happened in Zionsville, Indiana - the community where I raised my kids. 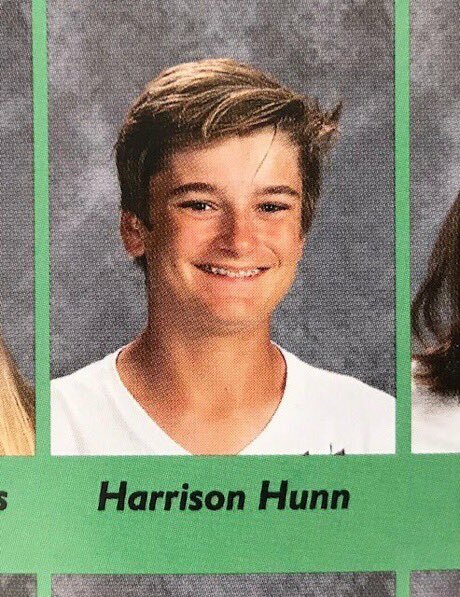 Harrison and Shelby Hunn were star athletes; their mother is a renowned high school tennis coach. All of this devastation to families and communities in America because of angry, armed men.
.@KimsMom3 asked Ted Cruz why he opposes closing loophole that allows unlicensed gun sales without a background check. Cruz claimed bills he’s supported were killed by Dems. In fact, Cruz voted against Manchin-Toomey after Sandy Hook and only supports @NRA bills that do nothing. 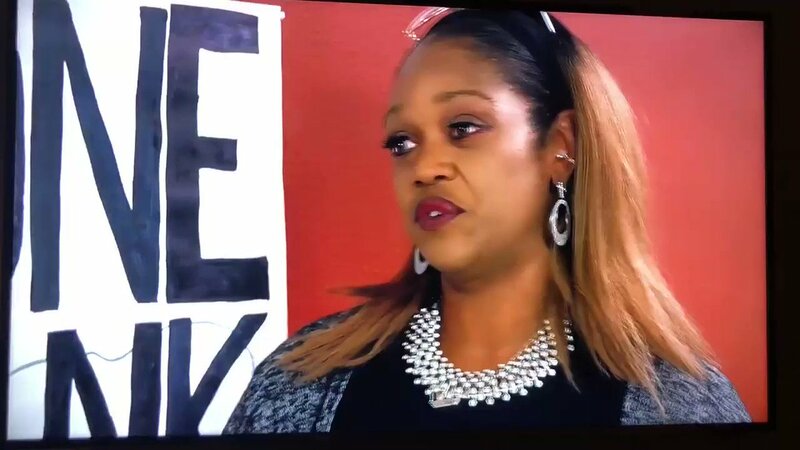 Watch video of @KimsMom3 confronting Ted Cruz who tells her that SROs are the answer to school shootings like the one that killed her daughter. Santa Fe‘s SRO was shot after the first 911 call. 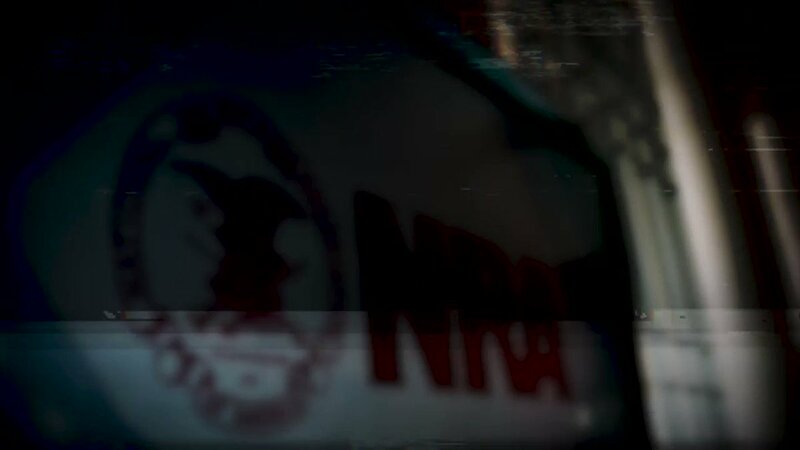 Cruz hasn’t acted because he’s beholden to the @NRA. After leading police on a manhunt that lasted for hours, the armed suspect was found dead after crashing his vehicle. Pennsylvania representatives are heading back to work in Harrisburg. Tell your Pennsylvania friends and family to tell their state representatives to protect women and children and pass #HB2060 THIS YEAR. For more than three years, Pennsylvania @MomsDemand volunteers have been fighting to pass legislation that would disarm domestic abusers quickly and securely. Just last year, 78 Pennsylvanians were shot and killed in domestic-related incidents. Pennsylvania representatives are heading back to work in Harrisburg. Tell your Pennsylvania friends and family to tell their state representatives to protect women and children and pass HB 2060 THIS YEAR. Reminder that Loesch and the @NRA advocate for stripping mandatory training out of state gun laws and oppose requiring background checks on private gun sales, making their advice - meant to sell guns - a recipe for citizens unintentionally shooting family members and neighbors. 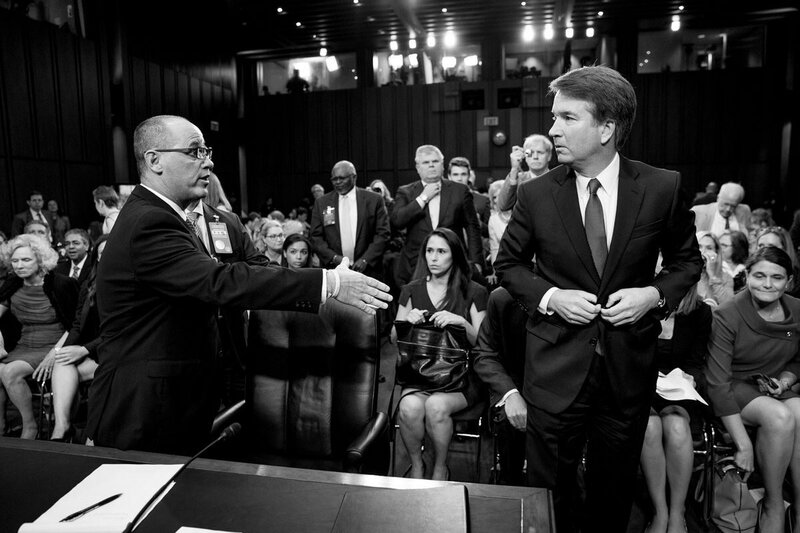 Brett Kavanaugh, a potential Supreme Court justice, refused to shake the hand of @fred_guttenberg, whose daughter Jaime was murdered in her high school in Parkland, Florida. 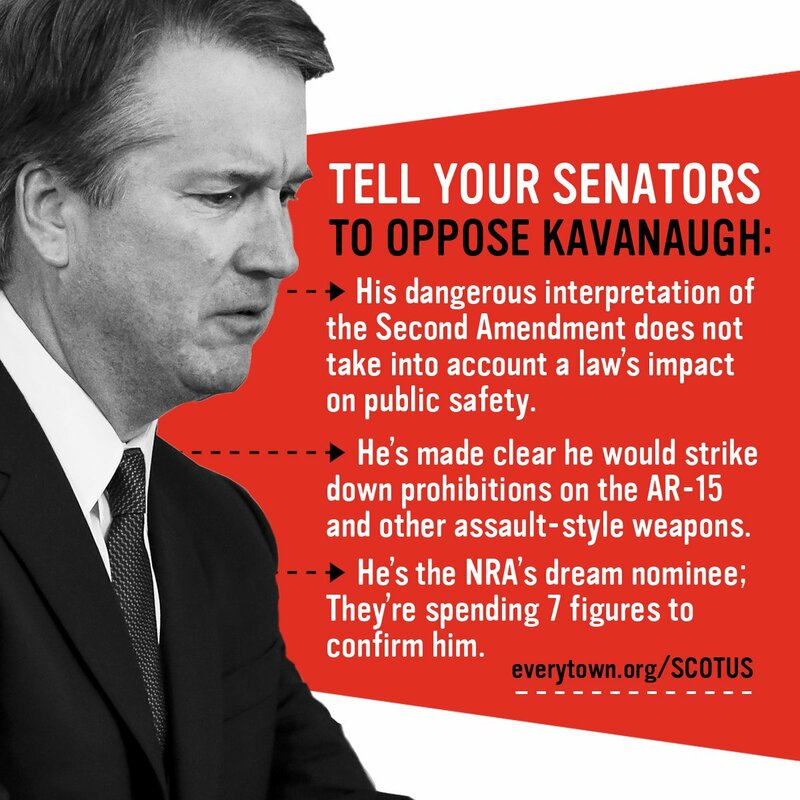 Remember that the @NRA spent $30M to elect Trump who would, in turn, appoint Kavanaugh. Here’s the video: @fred_guttenberg tells Kavanaugh that his daughter "was murdered in Parkland” and holds out his hand to Kavanaugh. 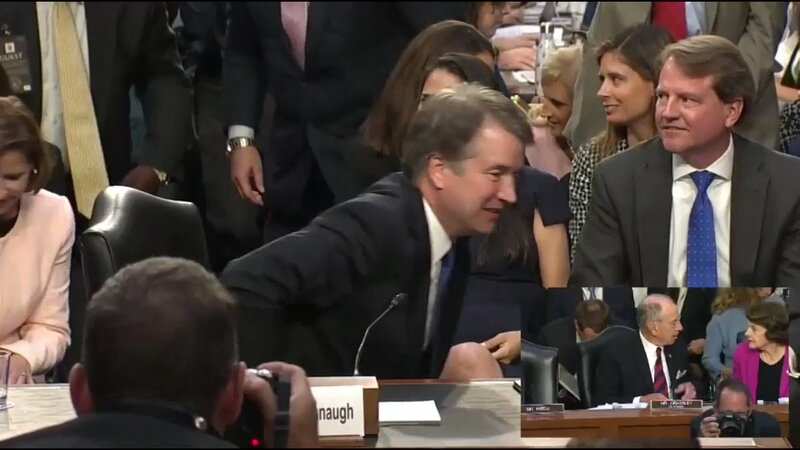 Kavanaugh - a father himself - gives Fred a contemptuous look before turning his back on him and walking away. Based on what we already know, the judicial record of Brett Kavanaugh shows he has applied a dangerous interpretation of #2A when determining whether a law is constitutional, and demonstrates an extreme view of the Second Amendment that elevates gun rights over public safety. Kavanaugh made it clear he'd strike down prohibitions on assault-style weapons. He dissented from a decision upholding D.C.’s ban on assault-style weapons and its requirement to register handguns. The dissent put him at odds with every other appeals court to address the issue. This matters because 10 years ago, in its ruling in DC v. Heller, the Supreme Court established a clear precedent: while law-abiding citizens have a right to have firearms at home for self defense, the #2A is not absolute and allows for common-sense laws to protect public safety. 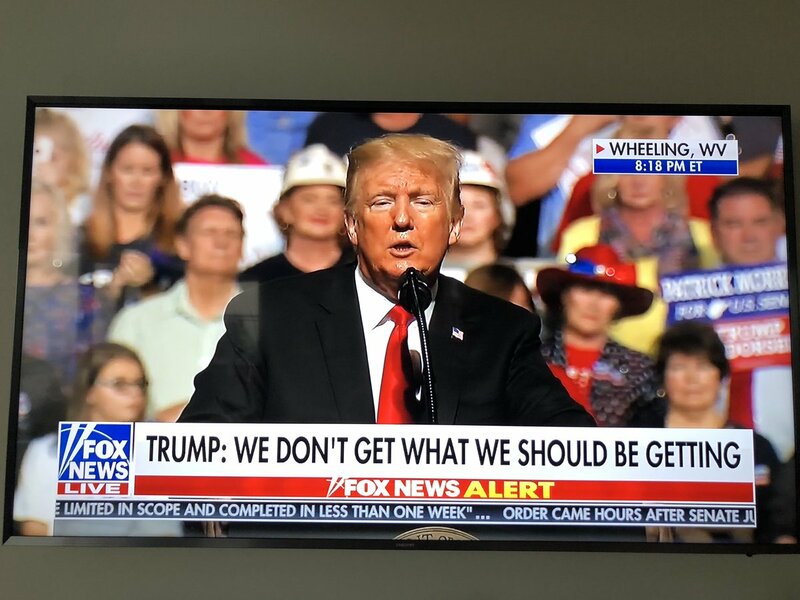 He gave this speech the same day a U.S. Attorney in Massachusetts arrested a Trump supporter for threatening to fatally shoot journalists. According to reports, the FBI searched the suspect's California home and seized 20 guns, both long guns and handguns, and hundreds of rounds of ammunition. These alarming threats come just two months after an Annapolis, Maryland, man shot and killed five employees of The Capital newspaper. Prior to the shooting, the gunman sent threatening letters and messages about attacking the office and its staff. In 1993, the @NRA argued that NICS should be struck down as unconstitutional. The case was Printz v. United States, and it went all the way to the Supreme Court, and the NRA claimed NICS would destroy federalism (🙄). Jacksonville shooter wasn’t a convicted felon. He didn’t have a history of illegal drug use. He’s not a fugitive. He hadn’t been convicted of domestic abuse. So only question remaining is if he was adjudicated mentally ill or involuntarily committed for mental health treatment. If his mental health treatment was voluntary, the shooter’s only criminal offense before pulling the trigger may have been taking his gun across state lines - something the @NRA wants legalize via Concealed Carry Reciprocity, a bill currently winding its way through Congress. Maryland state law prohibits the sale or transfer of a gun to someone who has been diagnosed with a mental disorder or who has a history of violent behavior. However, that is dependent on the purchaser filling out the paperwork accurately. Public concern over the dangers of downloadable guns is mounting. Military vets and LEOs are speaking out against the dangers of downloadable guns. A recent poll found a bipartisan majority of Americans believe downloadable gun blueprints shouldn't be available on the internet. There are 468 women running for the House in 2018, and 51 women running for the Senate.